The new sign on Arastradero Road in front of what is now known as Ellen Fletcher Middle School. Post photos. 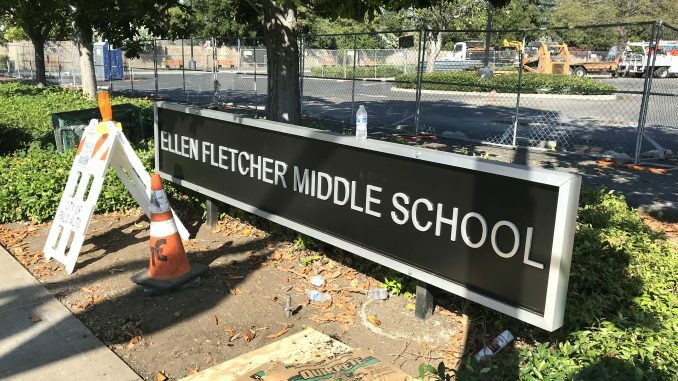 The Palo Alto school district has replaced the front metal sign outside Terman Middle School at 655 Arastradero Road to say Ellen Fletcher Middle School in honor of the late councilwoman, bicycle advocate and Holocaust survivor. 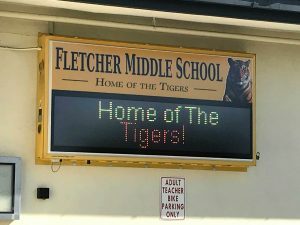 The yellow electric sign on the side of the building has also been swapped out with a new one, but an electronic message on the sign indicates the school’s mascot will remain the Tigers. A sign on the front of the middle school building. 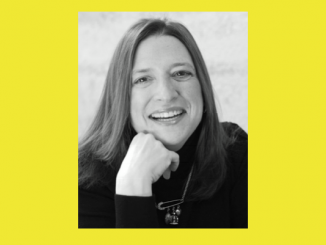 The school board voted March 27 to rename Jordan Middle School after Frank Greene, a black Silicon Valley tech luminary, and Terman after Fletcher. The names of David Starr Jordan and Lewis Terman are being removed because they were advocates of eugenics in the early 20th century. 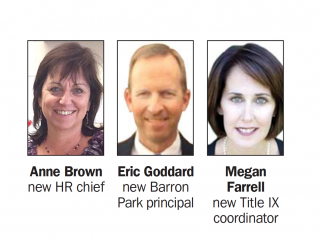 The Post reported July 1 that signs at Jordan were changed to Greene. 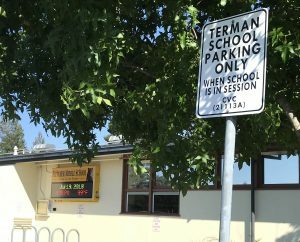 The parking signs haven’t changed and the street next to the school remains Terman Drive. Sadly, this is reminiscent of Mao’s Cultural Revolution 劳动教养. History repeats itself, but these kids will never learn the history of a Communist Party that changes names, bans books and eliminates history. A school name change sounds innocent until you see how dictators and one-party rulers have done this before to sanitize the culture. 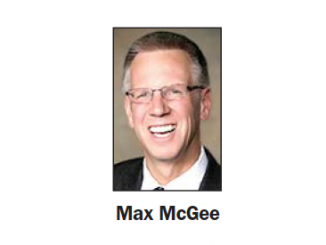 You’d think a school board would be aware of this history. Sad commentary about Palo Alto.